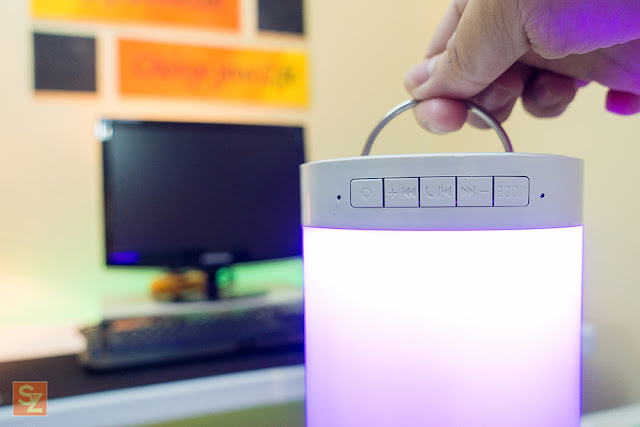 This Touch Sound Lamp will change the way you set the mood whether it's in your home, office or even on the go. 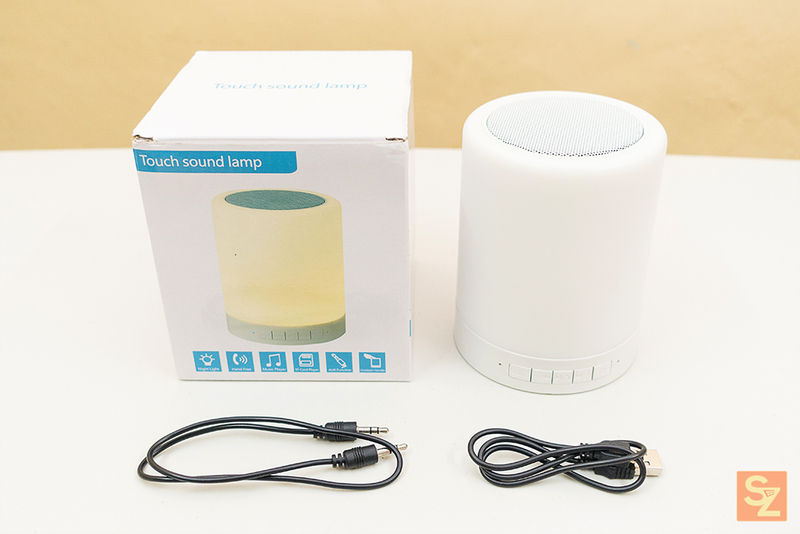 This is an unbranded product and it's literally named "Touch Sound Lamp" on the box. 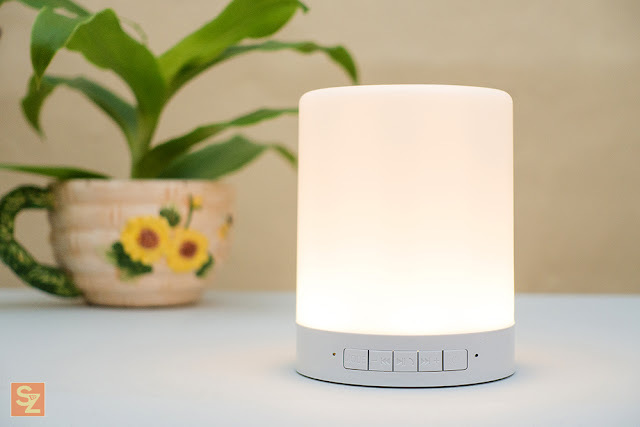 Also known as Smart Music Lamp, Smart Lamp with Speaker etc. Is it within Our Target Budget? : Yes! 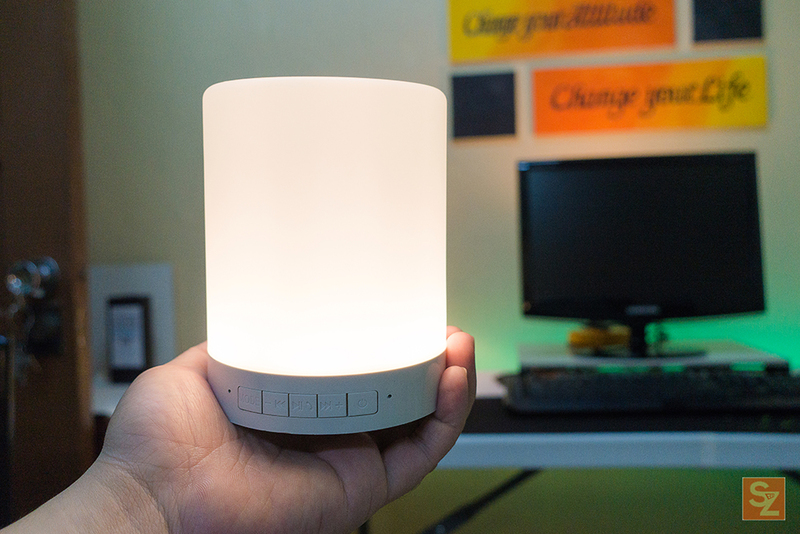 The Touch Sound Lamp is made from plastic but it doesn't feel cheap at all. It has enough weight to it plus the bottom has rubber lining to make it stable when placed on any surface. The lamp part of it is made from a very smooth plastic which I think is nice, because it would be easy to clean. The one that I got is all white and I am super pleased about it because when I saw the box I was like "oh no, the speaker grill is blue" and it wouldn't match my desk setup (I will show it to you later). 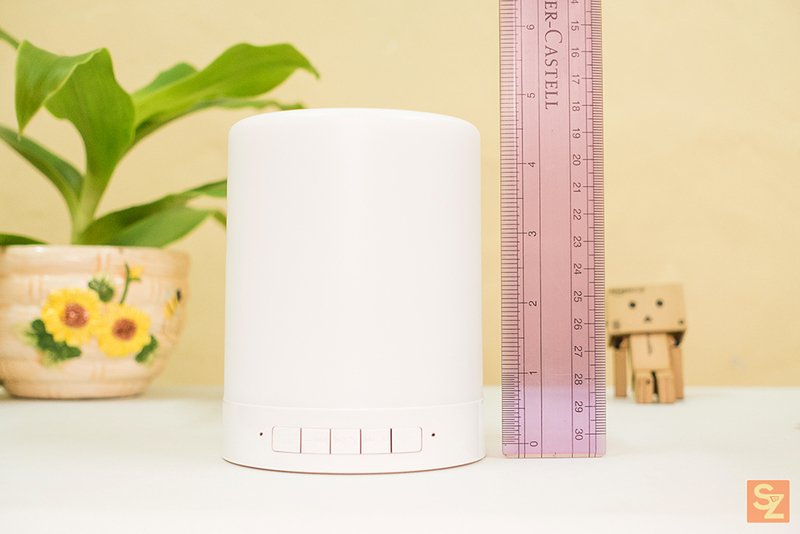 The dimensions 9.5*9.5*12.2cm specified in the product description is surprisingly accurate. In front of the Touch Sound Lamp are the button controls. We have the mode button which enables you to toggle between Aux mode and Bluetooth mode, forward and previous buttons that doubles as the volume up and down. Press once on the forward/previous button and it will change the song, long press will toggle volume up and down and when you press it long enough it will notify you when it's on the max volume by giving you a beep sound. And of course, we have the power button which you can toggle by long pressing, it will give you a voice prompt for power on(e.g. Bluetooth mode, AUX mode) and power off. 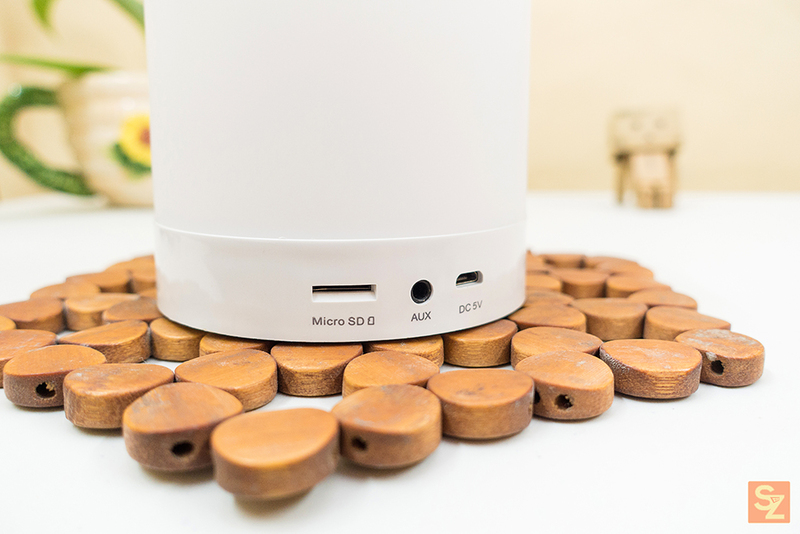 At the back side of the Touch Sound Lamp we have the Micro SD, Aux and Micro USB charging port. 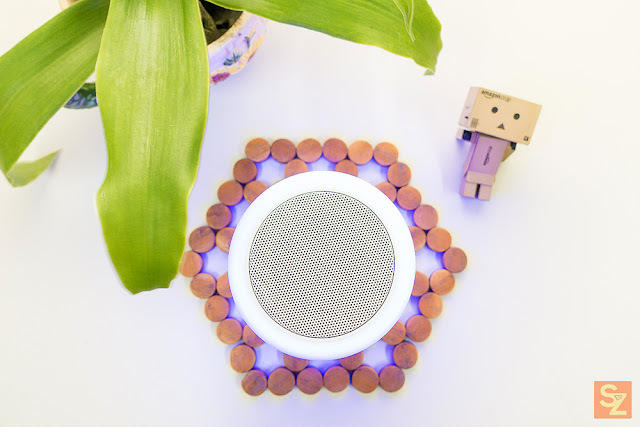 - The warm white color has 3 levels of brightness, toggle it by touching the speaker grill once, twice and thrice. - From the RGB mode, once you are on the last color "Cyan", touch it again and it will cycle through all of the colors. - Touch it again after the previous mode and it will go into slow breathing like cycle of colors. The Touch Sound Lamp has a handle at the bottom which you can use when you want to bring it wherever you want to go like camping for example or even for a very romantic date, play that feel-good music and you're in for a very good night. Please be aware though that when you pair music playback with it's lamp functionality the playback time will dramatically decrease and it will depend on the level of brightness and lamp mode you're going to use. My suggestion is, like what i'm doing, when the speaker is docked on my desk it is plugged in through AUX mode via 3.5mm jack and micro usb to keep it going throughout the day. 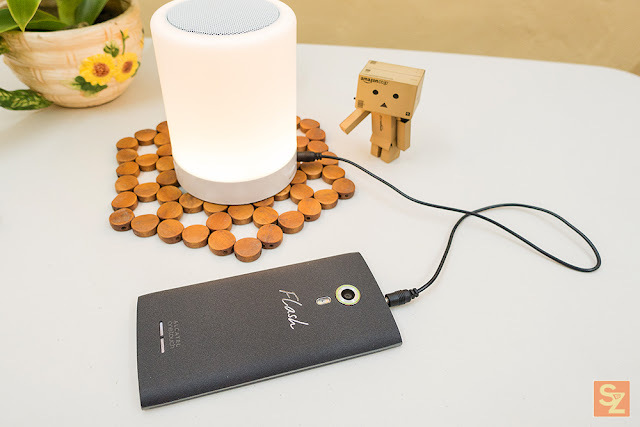 As with my Awei A980BL Bluetooth Headset and S530 Bluetooth Earbud, Connecting the Touch Sound Lamp to any of my devices is pretty straight forward, when you power on the Touch Sound Lamp it will automatically go into pairing mode, search for BT Speaker on your device and start pairing. Once paired you can now start listening to music. The connectivity and distance performance of the Touch Sound Lamp is dependent on your location and obstacles in between your connected devices. As I expected, when used in a closed quarter environment (e.g. bedroom, dining room) the connectivity is noticeably decreased when you walk out of the room. But when used in open areas it's going to be close to that 10m declared transmission range. 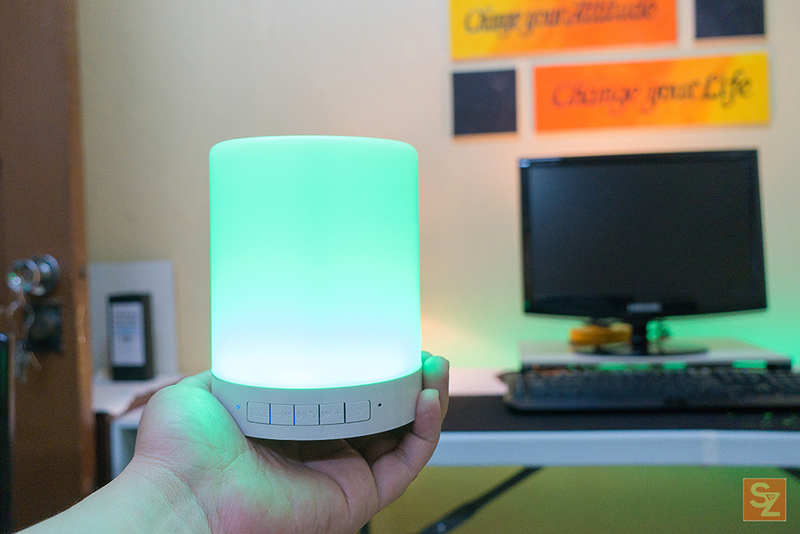 Now, when it comes to sound quality, The Touch Sound Lamp performs better than I expected. 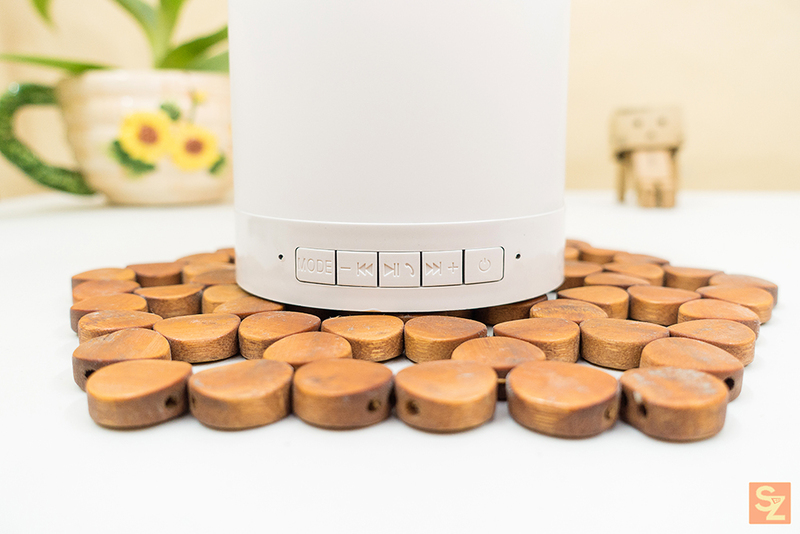 It produces loud and clear sounds, and for an upward firing speaker it performs surprisingly good, you can still hear the sound very well. It has a little bass and it's definitely not going to blow your mind at all but for me the overall sound quality is well balanced. The speaker phone functionality when used in calls is pretty decent, usable and clear. The Touch Sound Lamp is my main speaker on my Desk Setup. It compliments my left side lamp which is also touch sensitive. WILL I RECOMMEND THIS? : Yes! No doubt this is the best speaker i got for a price of below 500 pesos (9$) from Lazada. Yes, there might be better speakers out there at the same price point but i'm pretty sure they don't have the cool lamp modes that this speaker has. Personally, I bought this because of the dual functionality of Speaker + Lamp. 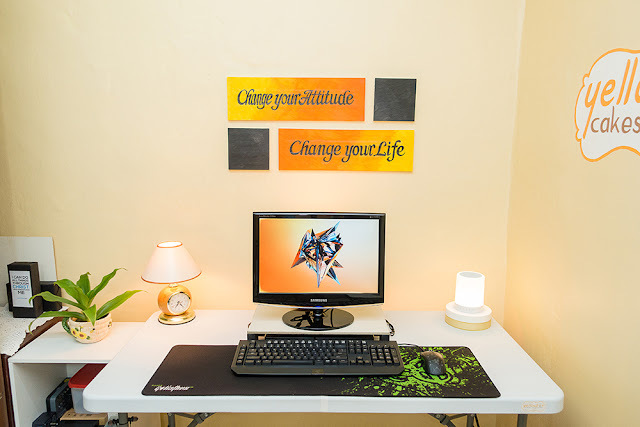 I was looking for a cheap speaker and at the same time I was building my desk setup, I needed a lamp for the right side of my table to complete my setup and I came across this Touch Sound Lamp, I think I hit two birds with one stone right here.